We all love water, swimming in lakes, the sea, rivers, and pools, at Outdoor Revival we try to get into the water as much as possible but we’re also cautious, if we weren’t we might not be here to give you all this lovely information each day! Jacob’s Well is a deep spring some hours drive southwest of the Texan city of Austin. It is a popular destination for Texans seeking some relief from the often punishing summers. There are others, adventure-seekers, who like to explore the 100 foot deep cavern and underwater caves equipped with goggles and swimsuits. The waters are certainly beautiful and inviting to both casual swimmers and serious divers. However, whatever the motive, swimming in Jacob’s Well can be dangerous. Jacob’s Well is fed by the Trinity Aquifer and its water spills over into Cypress Creek. Its cool waters have benefited many a hot and tired traveler for over a hundreds of years. 8 or 9 – the exact figure is difficult to judge – people have perished in them as well. One man’s body was flushed out of the well in 1981, two years after his disappearance. Another, who died around the same time, was only recovered in 2000. 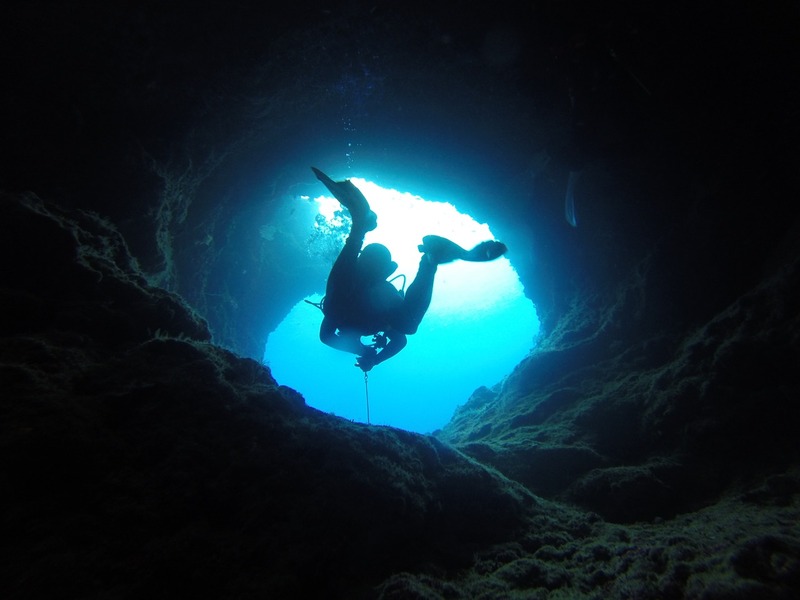 Even experienced scuba divers have labeled the well a ‘challenging, unforgiving environment’ (Jacob’s Well Exploration Project), and it has been called one of the most dangerous diving spots in the world. It is surprisingly easy to get yourself into a life-threatening situation. One diver, 21-year-old Diego Adame, lost a flipper in one of the caves and had to cut away his weight belt in order to surface – all the while holding his breath! ‘I thought of death and myself dying that day,’ he said. ‘Well, then,’ you might say. ‘I just won’t dive. I’ll swim on the surface.’ But even surface swimming can be treacherous. Some swimmers jump from the overhanging rocks, the well only being 13 feet wide. This makes the possibility of a horrific accident very real, a misjudgment, and the result is broken bones or worse. 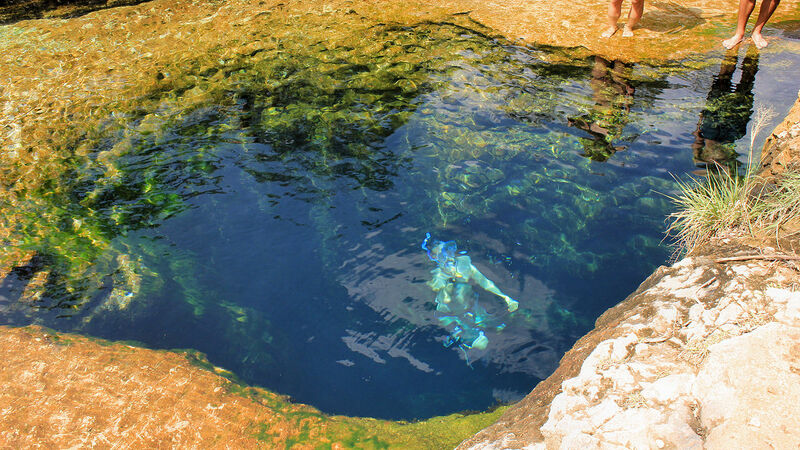 The Hays County Park Department now forbids swimming and diving in Jacob’s Well. But when the temperature reaches 97 degrees or more for a good stretch of summer, a lot of people just don’t seem to care.